In Mesquite, Texas, the sky extends on for miles, and the Mesquite Championship Rodeo gives amusement all through the mid of the year and into the fall. 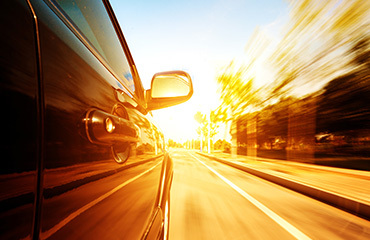 Regardless of whether you are going for business or vacation, you are certain to have a great time when you find Mesquite rental vehicles and go for a drive under the open sky. 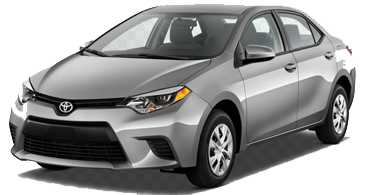 So, contact Swift rent a car to begin arranging your outing, whether long or short, to get the lowest prices and save your precious time. Mesquite itself offers many attractions to hold your interest. There are many attractions besides the rodeo. For example, you will find open-air entertainments, like, football matches, vehicle hustling on an outside track, and voyages through the Florence Ranch Homestead for history sweethearts. For indoor exercises, check the Mesquite Arts Center timetable, or attempt the shopping area called "The Rows of Texas." 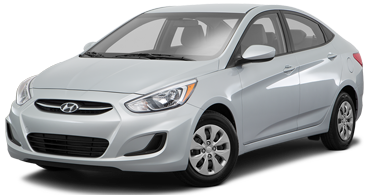 Once you've gotten to Swift rent a car, you won't have any desire to leave behind these extraordinary chances. 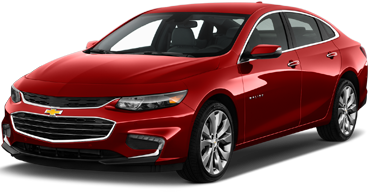 Here at Swift rent a car, our goal is to provide you with the best variety of “cheap rental cars near me” service with the best possible rates. Once you book the vehicle of your choice, we will have your rental vehicle sitting tight for you when you land around the local area. Choose from a wide range of vehicles. Are you planning to hop on a trip with your whole family? Pick a roomy and moderate van to keep your group together all through the vacation. Planning a trip to Mesquite with your loved one? Hire a swanky two-seater as you paint the town red. With our low rates on rental vehicles in Mesquite, you can go out and take in the pleasant ambiance, without worrying your financial balance. You will get a full discount as long as you cancel the booking before pickup in general case. However, there are certain conditions. For example, a full refund is given if you cancel your booking within certain hours. You may get a full refund, discount or, in certain cases, no refund at all depending on the number of hours you cancel before your booking. 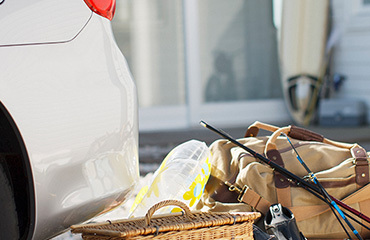 We ensure a quick and simple rental experience with Swift rent a car. We guarantee that you will have a hassle-free and trouble free experience. Our rental method is as easy as 1, 2, 3. No Credit Card? No Problem In the case that you don't have a Credit card, you don’t need to worry as it is not an issue at Swift rent a car. At Swift rent a car, we like to get our customers in and out as quickly as possible. It means that we are completely customer oriented and we want to and commits to, giving you the best service in town that you may have experienced anywhere else. We are completely transparent with our pricing. Which means that you will only pay what is shown to you. We have dedicated team of professionals to provide unforgettable journey. 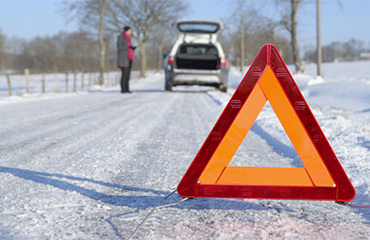 Our drivers are expert to serve you timely service and prompt response. There is no extra hidden charge. Everything is transparent, trustworthy and reasonable. Our reservation is the easiest task to do at your home. Memorable service for special occasions with luxurious and outstanding experience. We are here to serve you the best. We have luxurious, reliable, convenient and credible car rental service. Many reasons to choose HireCarPro! Both car and the driver were perfect. I didn’t see any flaw. You guys are awesome! Highly recommend! Highly appreciated! Your work and dedication was awesome. My family loved your service a lot. Thank you so much for this wonderful and peaceful experience. I have tried many car rental companies for my travel but this one is awesome. I’m pleased enough to hire your efficient car rental service. I really enjoyed the ride with you.